New data shows first-time home buyers bought more single-family homes during the second quarter of this year than they have since 1999. That’s significant, since first-time buyers are an important demographic for the overall health of the housing market. Typically, young Americans account for around 40 percent of all home sales. For the past several years, though, they’ve been less active. 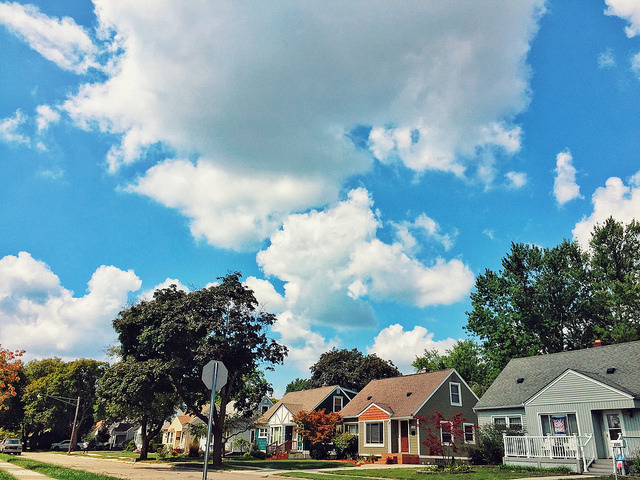 However, according to new numbers from Genworth Mortgage Insurance, they accounted for 36 percent of all homes sold during the second quarter of this year, which is an improvement over last year. Tian Liu, Genworth’s chief economist, says the number of interested first-time buyers is growing. “As the housing market matures, first-time home buyers are becoming an even more important source of growth,” Liu says. “Whether one looks at the three million missing first-time home buyers since 2007 or the historically low homeownership rate among young households, the potential growth opportunity remains large and will likely take years to play out.” In short, there is pent-up demand among young Americans hoping to become homeowners. How and when they decide to enter the market will determine what the real estate market looks like for the next few years. More here.